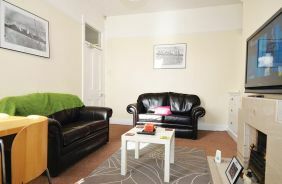 Need a nice student house in Newcastle that's handy for uni but totally affordable? 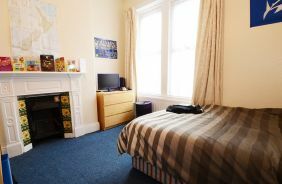 We've got a great selection of great value, high quality student houses starting at just £65pppw right up to £95pppw - all conveniently located close to both Newcastle universities in the popular student areas of Shieldfield, Heaton, Jesmond and Sandyford. 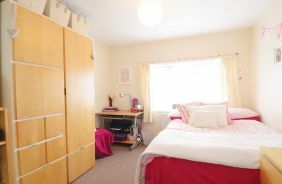 With no agency fees, no upfront rent to pay and low deposit, it's no surprise that each year hundreds of Newcastle students choose Findspace for their student housing. 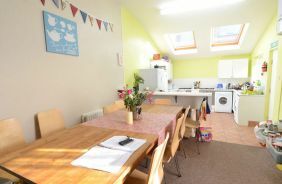 We know you’ve just had freshers’s week, have had to buy course books etc and that funds are probably a bit tight - which is why taking a house with us only costs you £150 and that’s all. Some landlords and agents typically ask you for £400-£500 (with some even asking for a whopping £900!). 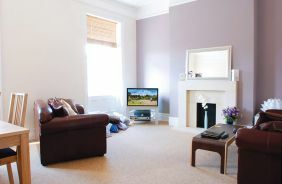 We keep your deposit low because we maintain and look after our properties. And we will also look after you - which is why we keep getting 5 star ratings - in fact, more than any other Newcastle landlord. 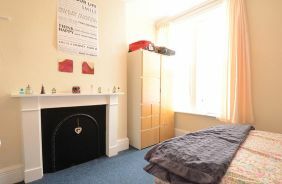 These are unbiased and from your fellow students so should be really useful when choosing your house - always read the reviews before you sign. 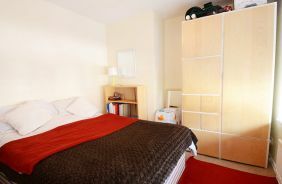 All Findspace houses are well-designed and spacious and all bedrooms have double beds. 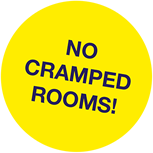 Definitely no single beds and no cramped rooms. Goodbye halls - hello lots of space! Always check reviews before you sign! 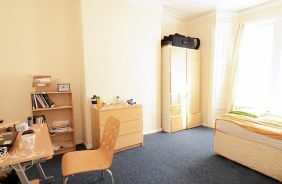 It's been an amazing, hassle-free experience and I shall definitely recommend Findspace to any student. Findspace is an amazing housing company. 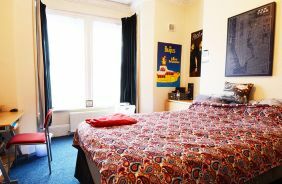 The office has a great atmosphere with approachable, helpful staff and an excellent range of affordable student houses/flats. Cooperative and friendly landlords. Well maintained and affordable houses. Highly recommend for any students! Just a note to say thanks for letting us live in such a lovely house, we had a great year! All the best for the future. Brilliant landlords, couldn't recommend them highly enough. I have rented three properties from Findspace and would never consider moving companies due to the service we have received. Thank you very much for being such great landlords for the last 2 years. It was a pleasure being tenants of Findspace. All the best for the future.